The Effectiveness of &#147;Improvement of Driver-Behavior Program&#148; on Self-Control of Individuals Whose Driving Licenses Have Been Seized due to Drinking and Driving. 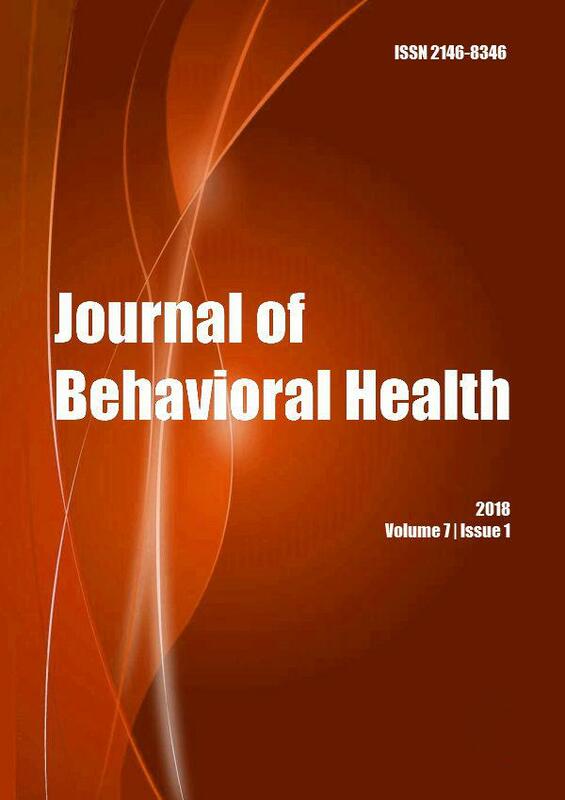 Journal of Cognitive-Behavioral Psychotherapy and Research. 2014; 3(3): 182-190. Medicine Science | International Medical Journal. 2014; 3(3): 1545-70. Journal of Contemporary Medicine. 2016; 6(2): 72-75. Medicine Science | International Medical Journal. 2014; 4(1): 1796-808. Medicine Science | International Medical Journal. 2015; 4(4): 2903-8. Medicine Science | International Medical Journal. 2015; 4(3): 2364-78. Case Study and Case Report. 2012; 2(3): 69-73. Journal of Contemporary Medicine. 2016; 6(2): 121-130. Journal of Contemporary Medicine. 2016; 6(2): 12-15. Journal of Contemporary Medicine. 2016; 6(2): 9-11. Health Care Academician Journal. 2017; 4(2): 90-95. Journal of Contemporary Medicine. 2017; 7(1): 1-7. Journal of Contemporary Medicine. 2016; 6(2): 44-49. Family Practice and Palliative Care. 2017; 2(2): 12-17. Medicine Science | International Medical Journal. 2015; 4(4): 2772-81. Journal of Contemporary Medicine. 2016; 6(2): 57-60.